The Togolese Civil League proposes a unique approach to democratic change in Togo. Do you have a question about us or are you wondering about how be a part of our mission? If so, you’ve come to the right place. What does the Togolese Civil League do? What is Faure Must Go? We are a grassroots organization focused on building an effective Nonviolent Civil Resistance movement for democracy in Togo. We raise international awareness on abuses and injustices suffered by the Togolese people. We focus also leverage critical partnership within the Togolese Civil Society and the diaspora to create meaningful partnerships and opportunities to uphold the will of the people. We’re always on the lookout for individuals like you wanting to get involved. Visit our How To Help section to find out ways to donate join us or volunteer. We have a responsibility to our community and our donors and work hard to ensure long-term sustainability of the organization. We are committed to a transparent management by communicating with our members and donors. We publish activities and annual report and are are complaint with all legal filings. We make of IRS filings available for review, as required by law.  FAURE MUST GO is a campaign launched in 2011 by the founder of the Togolese Civil League. 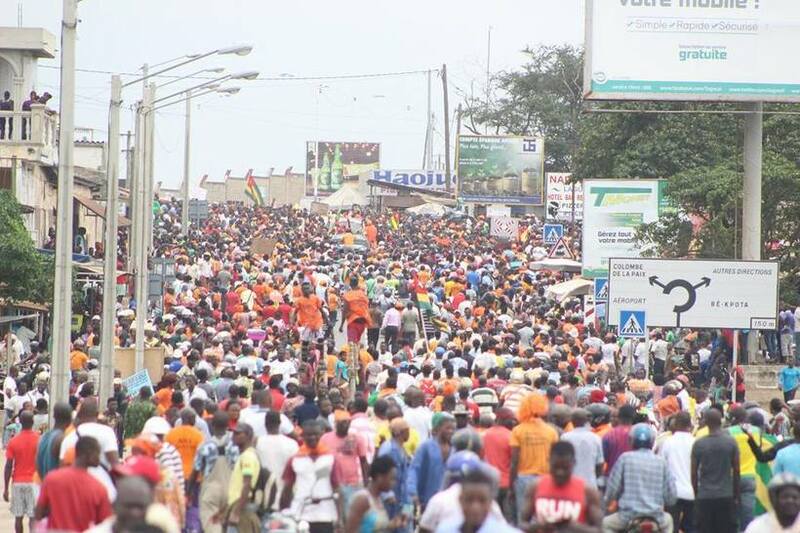 The Faure Must Go grassroots campaign focuses on denouncing the oppression of the current Togolese government and the more than half a century of a single family rule. Through this campaign, we raise international awareness of abuses and injustices in Togo, organize communities on nonviolence civil resistance and seek support to uproot the oppressive government of Faure Gnassingbe.